The dramatic story of a dograce to save lives is told by cousins Laney and Gay Salisbury, in this book. 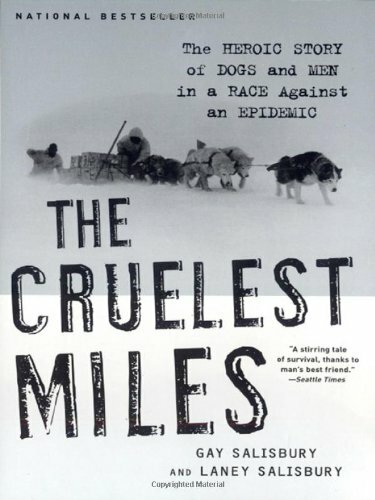 It's 1925, and in remote Nome, Alaska there's been a diphtheria outbreak. There is no way to bring in healing serum except overland, by dogsled. It's a grueling 674-mile journey, with lives at stake.